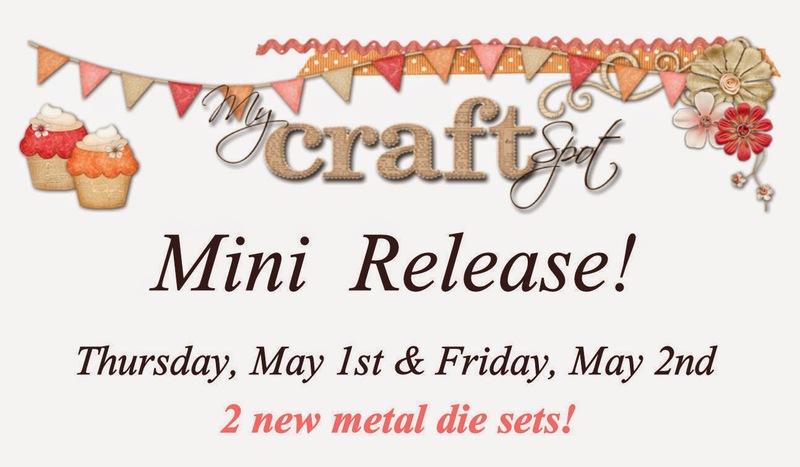 Sherrie Scraps with passion: My Craft Spot Surprise Mini Release! How fun !!!!! I love new releases !! !